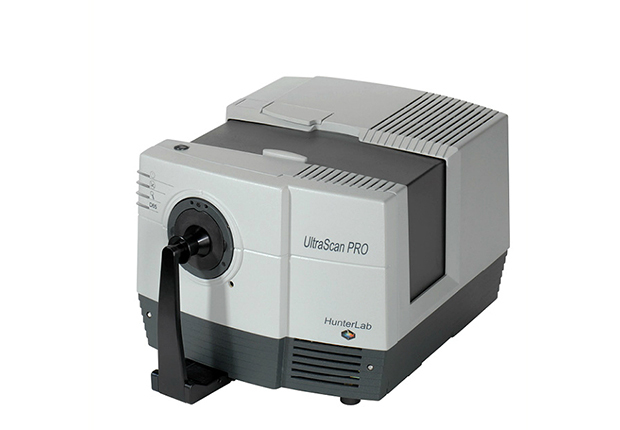 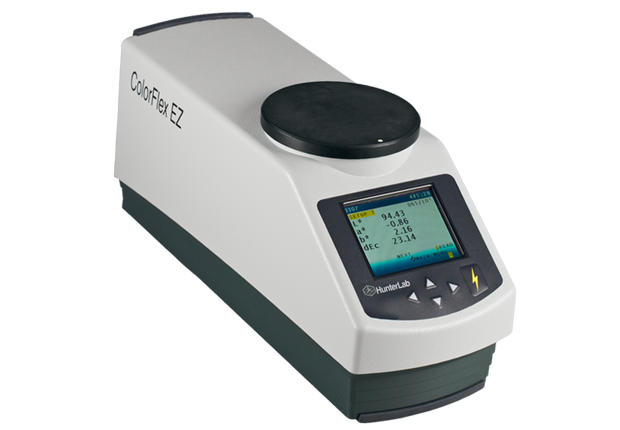 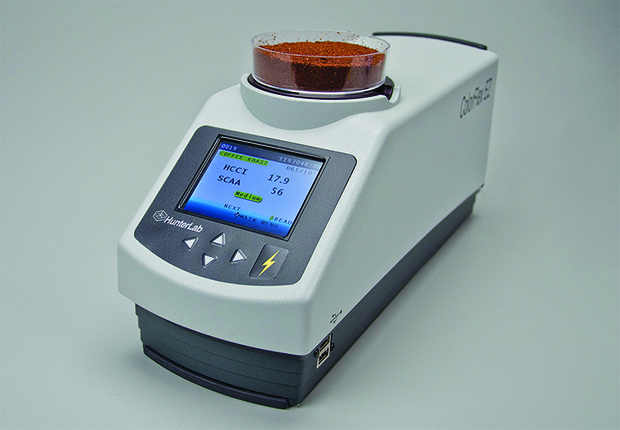 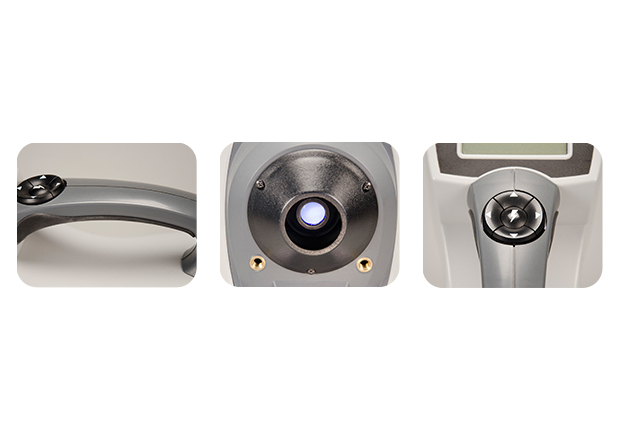 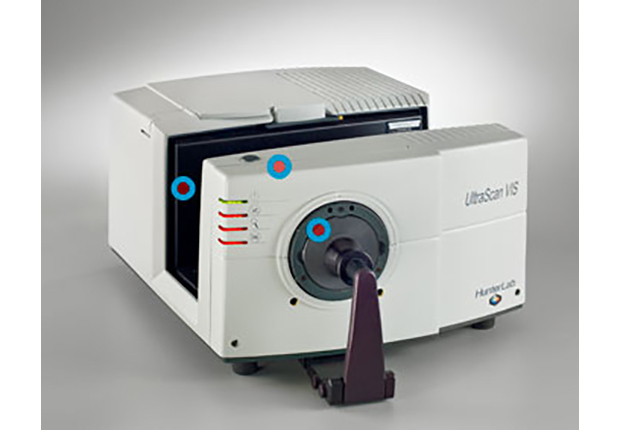 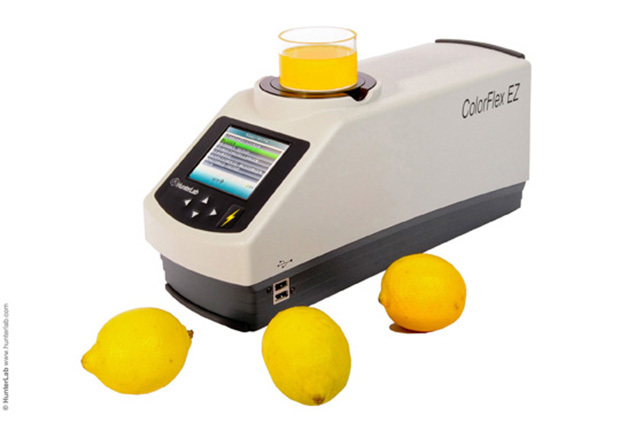 If you need to measure color outside the laboratory, take the MiniScan EZ. 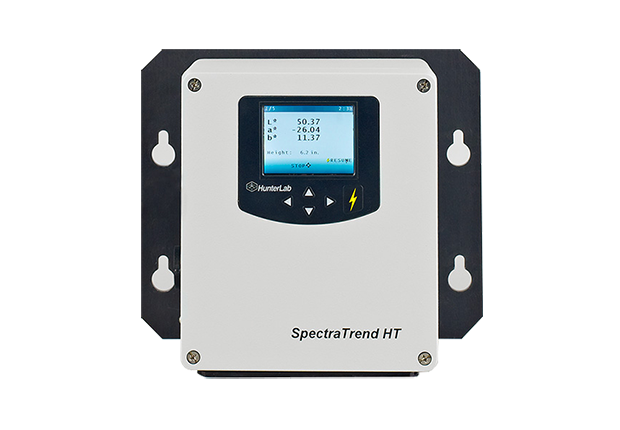 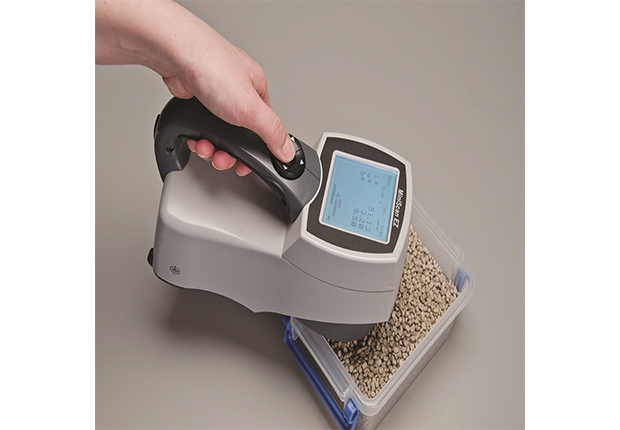 Measure samples on the plant production floor, in storage areas, shipping departments or virtually anywhere that is convenient. 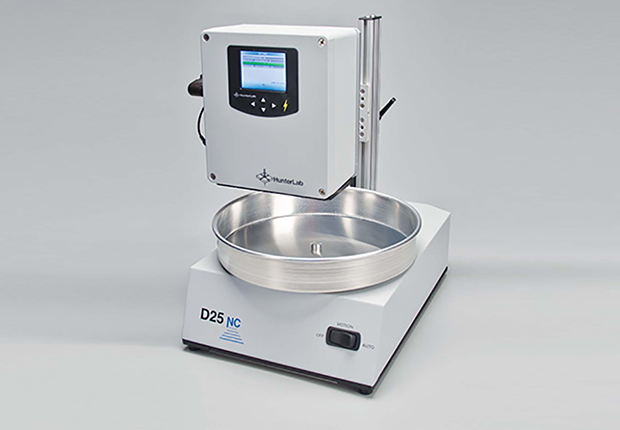 No more running back and forth between the production line and the lab. 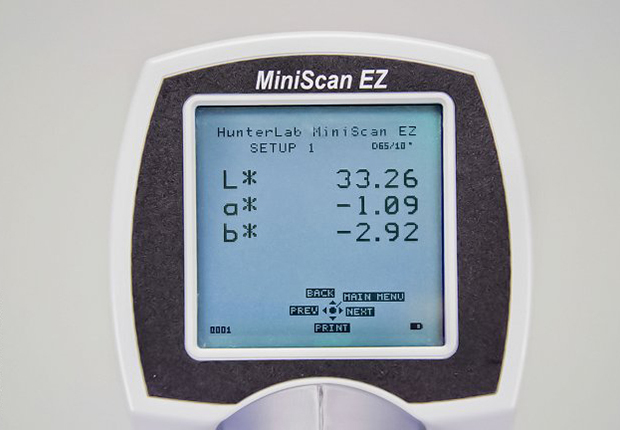 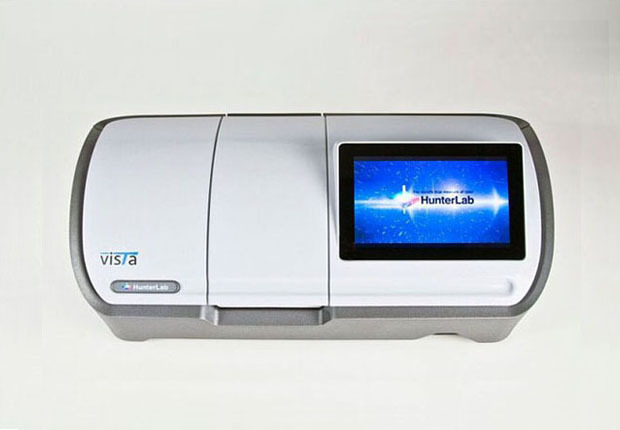 The portable MiniScan EZ spectrophotometer gives you the best of two worlds - laboratory performance in a light-weight, handheld, take-anywhere design. 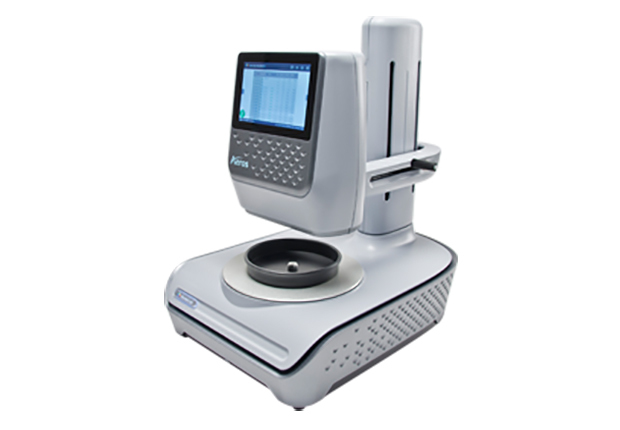 Sophisticated dual-beam technology, normally found only in bench-top sensors, ensures accuracy. 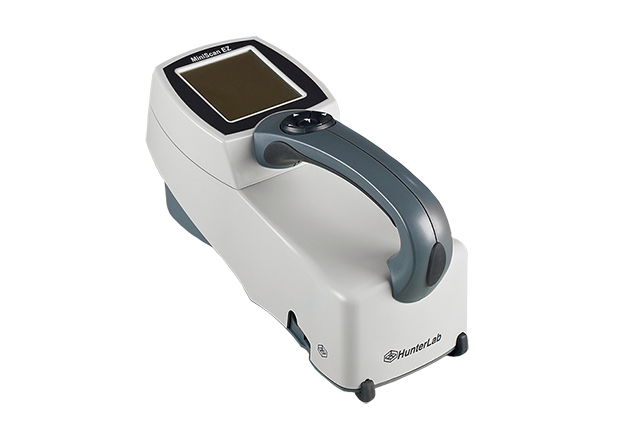 The durable ergonomic portable, handheld design promotes one-hand, one-touch operation so sample measurements are taken in seconds.